Rob Scallon’s YouTube channel hits all the right notes with metal and rock fans (the right notes…see what we did there?…) by combining covers and original music with his pure talent on the guitar. 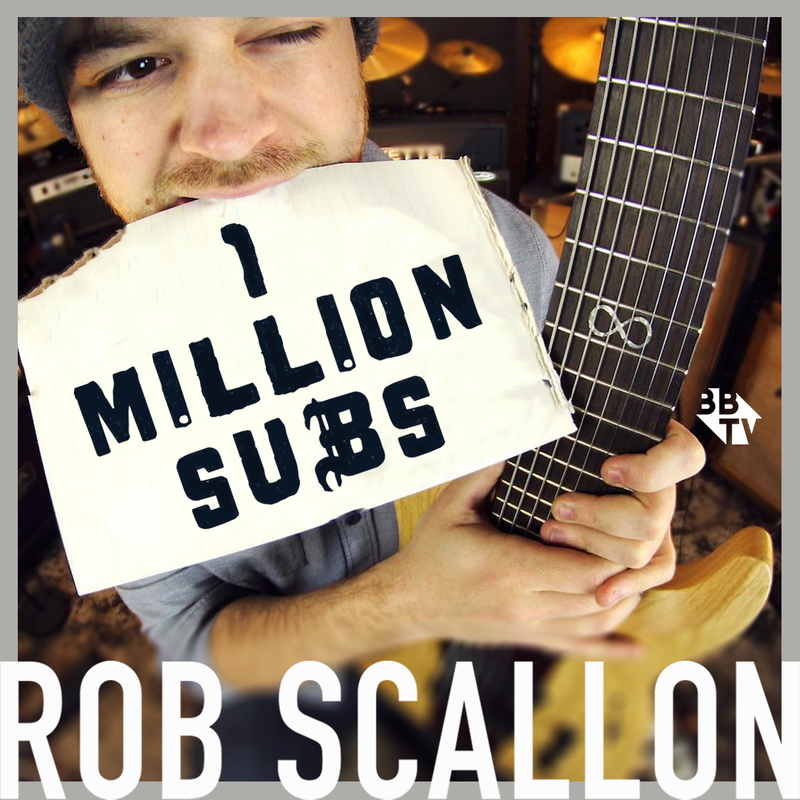 Recently Rob passed a major milestone by gaining one million subs! Taking a closer look at his channel shows that he’s worked hard to create a strong brand and amass a huge following. Beyond his amazing skills on any instrument with strings, Rob’s YouTube channel continues to grow and thrive because of his consistency. Consistency comes in different forms. Recognizing his channel is based on creating music for his viewers earlier on helped him create a clear voice and a consistent brand. Rob also posts consistently with one or two posts a week, giving his subscribers a good idea of when to expect new videos. His videos might be focused on the guitar but his creative ways of producing great content is limitless. Rob also understand how that viewer engagement is key to a healthy channel. Scroll through the comments of his videos and you’ll notice Rob replies back to many comments and he offers contests to his fans that get his viewers to actively engage back with him. These are all ingredients that will boost your channel’s overall health and getting those subs up. 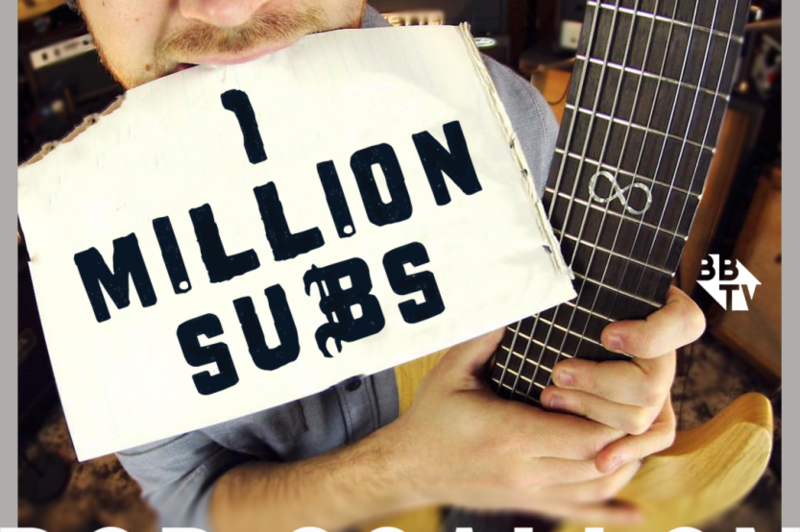 Congratulations to Rob on a huge milestone and keep on strummin!